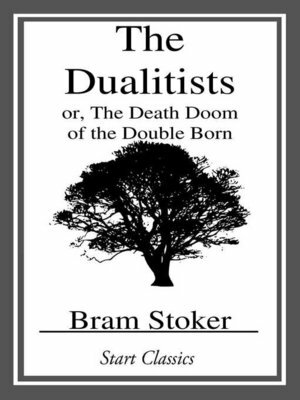 This short story was written by Bram Stoker the world famous author of Dracula. In it a married couple, after trying for many years, has a set of identical twins. The dote on the twins for three years unaware that two neighborhood boys have developed an obsession for destroying things. At first the boys ruin various objects found in their houses. However, as time goes by they become bored with inanimate objects and decide to move on to something else.